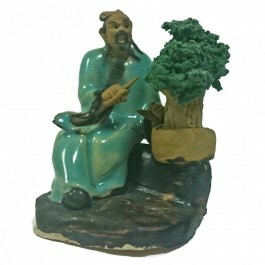 6cm tall Bonsai Artist figurine wearing green - Glazed Chinese Figurine. 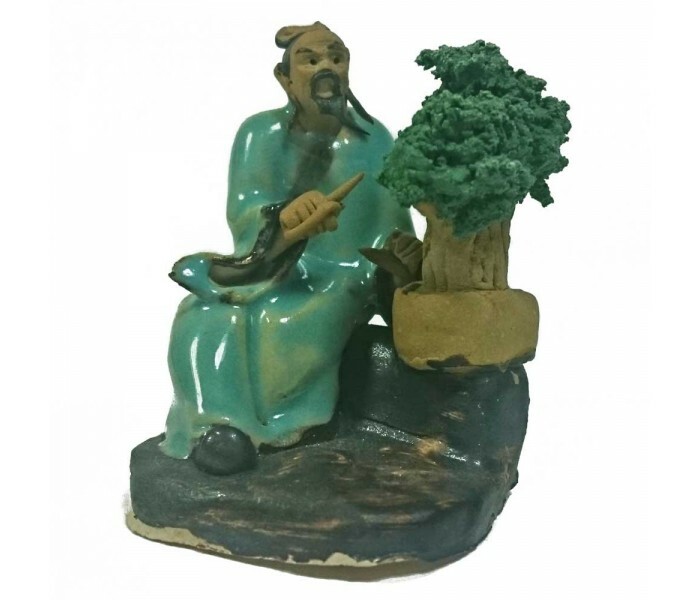 6cm tall Glazed Chinese Creativity Figurine. This design is wearing green. 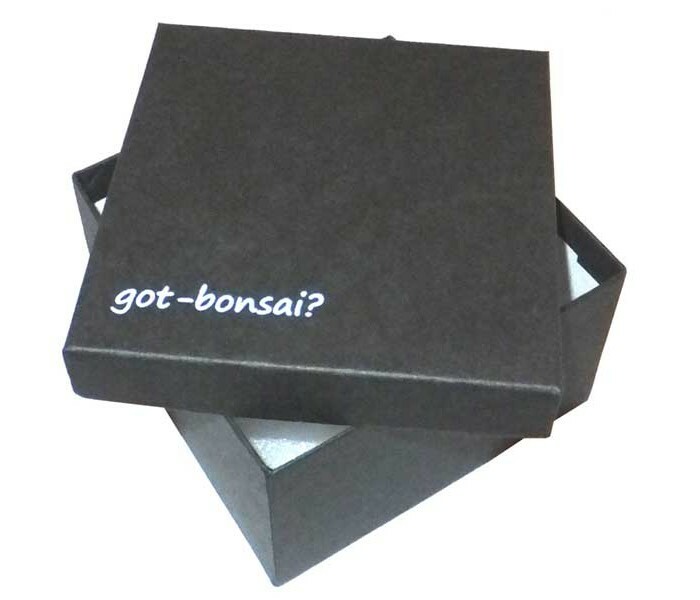 Designed for displaying with bonsai trees but equally impressive on its own.